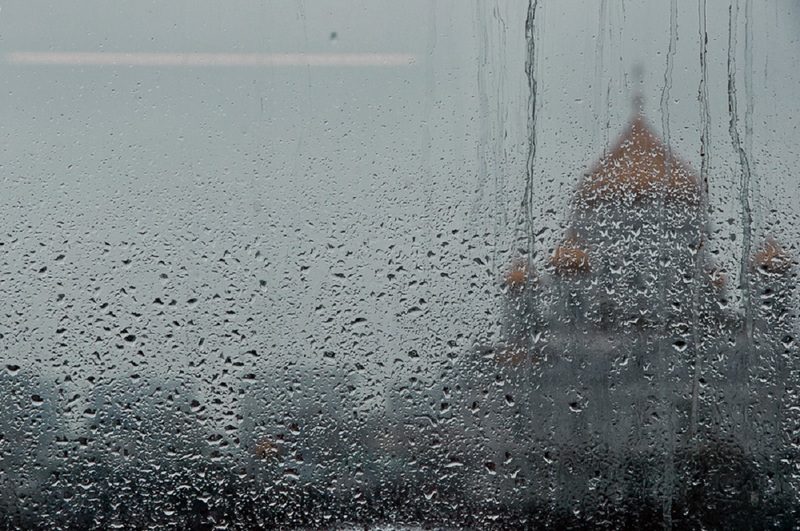 Heavy showers and cold snap will come to Moscow this weekend, June 27 and 28. The weather has already started to change: Black Sea cyclone is approaching the city from the south. It will bring heavy rains, which will last all weekend. Friday night will still be warm – plus 16-18 degrees centigrade. However, during Saturday, the air will be cooling: the maximum temperature will be 20-22 degrees, and at night – plus 13-15 degrees. 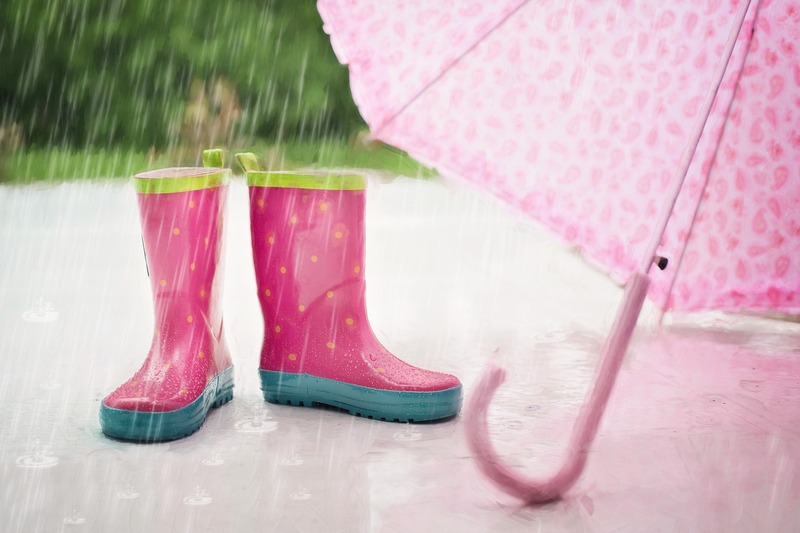 This day, heavy showers with thunderstorms and gusty winds are expected. 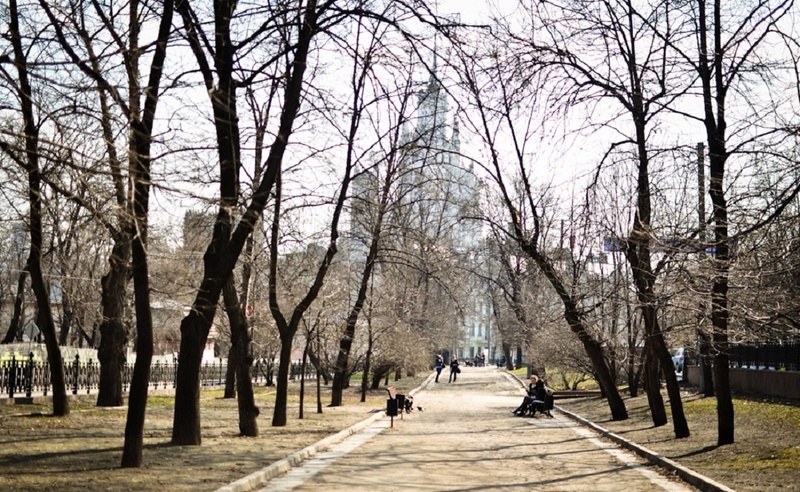 On Sunday, June 28, the Moscow region will remain in the area of atmospheric fronts. The temperature will continue to decline and fall to plus 16-18 degrees centigrade that is below normal by five degrees. In addition, gusty wind will blow. Sunday night will be a particularly cold: thermometers will show plus 10-12 degrees. Nevertheless, on Monday, June 29, the weather in will start to improve, the experts promise. The air will warm up to plus 19-21 degrees but there will still be short-term rains. However, due to the forecasts, there might appear strong condensation fogs.